You're still not going to see Siri here, though. When you're looking for a smart home speaker, you might think you're stuck with those made by Amazon, Apple or Google in order to use the specific intelligent assistants from the respective companies. Now, however, you can pick up a speaker that works with Alexa or Google Assistant, in addition to the one that already supports Microsoft's Cortana. 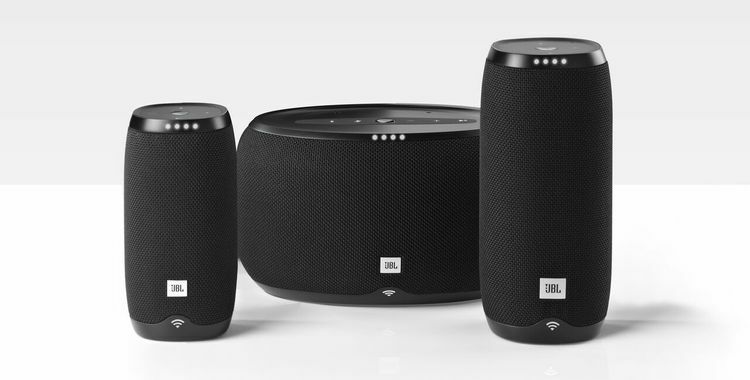 The Samsung-owned Harman International just announced three new JBL Link speakers at IFA, each a voice activated speaker with Google Assistant built in. The company also revealed the Harman Kardon Allure, an Alexa-enabled smart speaker with 360-degree sound. The Link speakers come in two portable sizes as well as a larger design, can be linked together for multi-room listening and also have Chromecast built in. The Allure will retail for $250, starting in winter of 2017, while the Link speakers will debut in the UK this fall at €170, €200 and €300, respectively. Both Google and Amazon have been putting their respective assistants on more devices, lately. Google has plans to bring Assistant to upcoming Anker and Panasonic speakers and LG washing machines while Amazon has already linked up with Ultimate Ears' line of Bluetooth speakers as well.